The F45 concept is simple: their studios all over the world offer a 45 minute High-Intensity, Circuit Training workout class for our studio members. They have developed 27 different 45 minute workouts, with more currently in development. Their studios offer the same class at different times throughout the day. Every day throughout the week offers a different 45 minute workout. 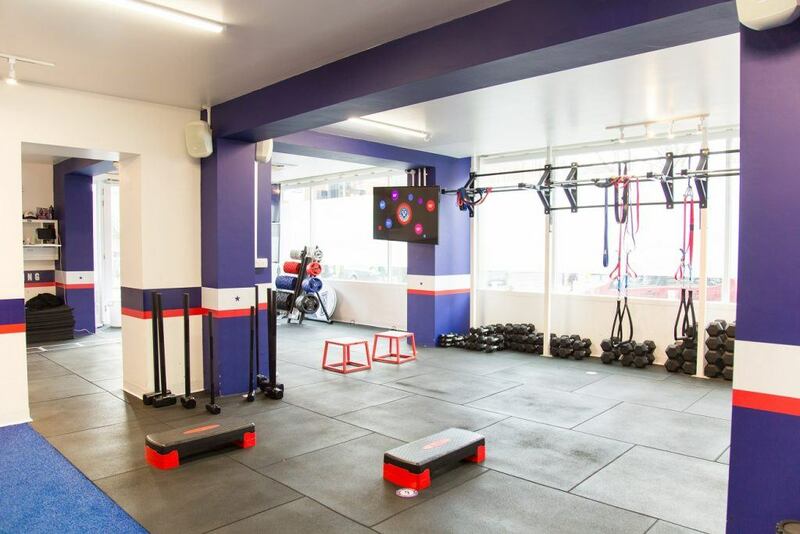 The workouts are created by the F45 Athletics and Peak Performance Department from a database of over 3,000 different exercises, so our members never get the same workout twice. F45 Training workouts are designed to unify the muscle groups of the body and to make you look, move and perform better in all aspects of your life. Functional Training is the engagement in exercises that mimic or recreate everyday movement. These types of exercises typically involve the use of your full body and multiple muscle groups. This style of training builds and sculpts lean, functional muscle – Lifting, Squatting, Jumping, Twisting, Pulling, Pushing, Punching, Kicking, Rowing, Biking – all of these movements qualify as “Functional”…and all can be found at F45 Training. 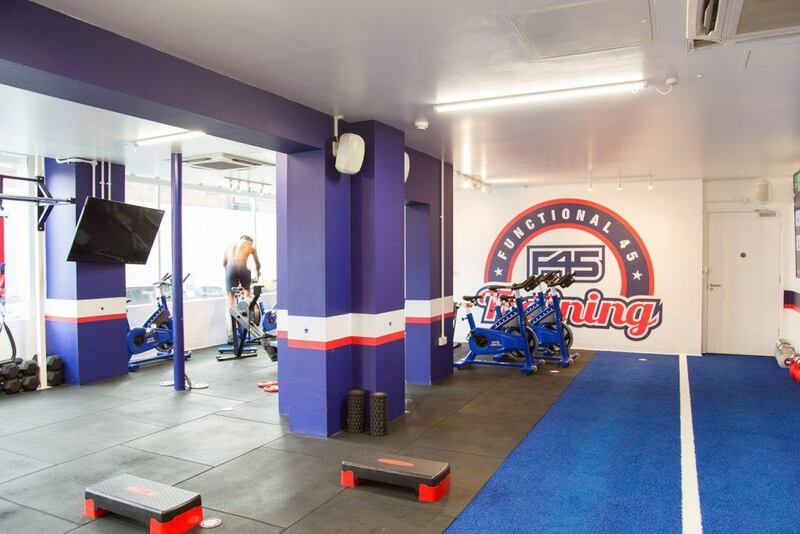 Please click here for a “doll house” walk through of F45 Fulham. 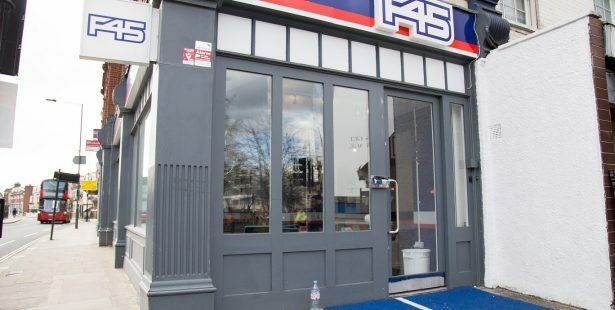 To discuss this transaction, or our other F45 franchisee client requirements, please get in touch with Theo Benedyk at Lewis Craig on 020 7009 0480, or tb@lewiscraig.co.uk.